It’s refreshing when a professor at one our predominately left-wing universities demonstrates a streak of character, but not surprising that it comes from within the military. 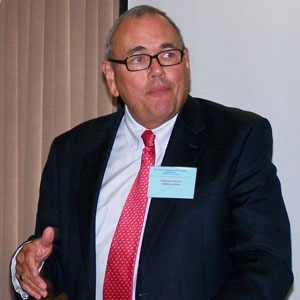 A professor of law, serving in Afghanistan resigned his position at Suffolk University in Boston, Massachusetts after a fellow professor sent out an e-mail stating that it was “shameful” to send care packages to U.S. troops. 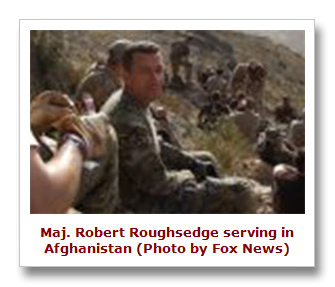 Maj. Robert Roughsedge, who worked as an adjunct professor at Suffolk University prior to deploying to Afghanistan last December, is expected to return home next month. 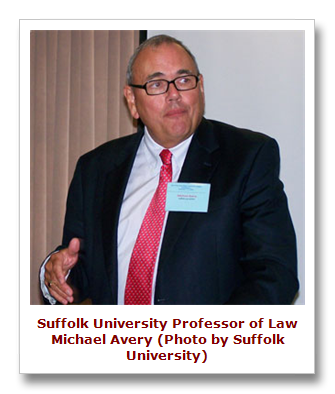 Students and alumni have vigorously complained to the university stating that Avery’s view is not representative of the school community. The school also said it has a proud history of supporting servicemen and women and that the care package drive is receiving a lot of support; nonetheless a narrow-minded professor who believes that men and woman serving overseas, not by choice, but under the orders of their superiors, aren’t worthy of our support remains in the position to spread his left-wing views upon the youth attending Suffolk University. Unfortunately one of the good guys, serving his country, will no longer be included amongst the staff of the school.